Personal stories are also a great way to plant a hook at the beginning of a story, something to grab the readers’ interest. When it comes to the sharing personal details, however, there are a few things we need to take into account, particularly the privacy of others who may be involved in our stories. There are several different ways to approach this issue, and they depend on such factors as the sensitivity of the topic and your relationships with the other individuals involved. So before you drop that legendary family story into your next assignment, pause for a moment to grapple with these three issues. While you may conclude that it’s fine to tell the story just as it occurred, in other instances, you may need to backtrack out of consideration for others. In journalism, truth is generally considered to be the highest good, but the same can’t always be said in memoir or narrative essays. Rather, according to one expert, individuals have two major rights when someone else is depicting them – the right to avoid disclosure and protection against defamation. Defamation means saying false things about an individual. The right to avoid disclosure, however, pertains to factual accounts that are negative or embarrassing, but still true. Some legal counsel will tell you to avoid this kind of disclosure, but you know the individual best, and should consider how committed you are to disclosing sensitive information based on how you predict they’ll respond. Another reason to evaluate any personal information you disclose in your writing has to do with legal proceedings you may have been involved in. While much of what goes on in the courts is a matter of public record, some cases are sealed because they deal with juveniles or other sensitive information. One type of legal scenario that may be addressed in family law situations includes abuse allegations. 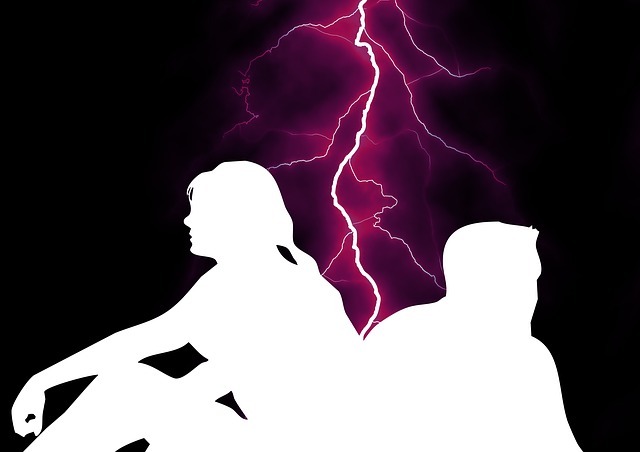 When abuse is entangled with divorce proceedings, writers need to tread carefully – even when it’s their own family at the center of the story. You may even find yourself on the end of invasion of privacy claims, made by your own children who don’t want to relive painful periods of their lives in the media. In cases where you’re worried discussing personal information about your own life would implicate others, it’s also acceptable to change names and identifying information. Although in this day and age, many people may be able to determine whom you’re speaking about by tracing other publically available information, if you show a good faith attempt at disguising the subject of your writing, you’ll be in a stronger position if anyone later raises objections. Clarity is always an important part of the writing process, but if there’s a time where you absolutely want to avoid confusion, it’s when writing sensitive personal narratives. Make sure your sentences are straightforward and that nothing can be misconstrued. If you feel uncertain about a statement, break it apart and rearrange it until you’re positive that the intentions behind it are clear. Carelessness is not an excuse for inaccuracy. 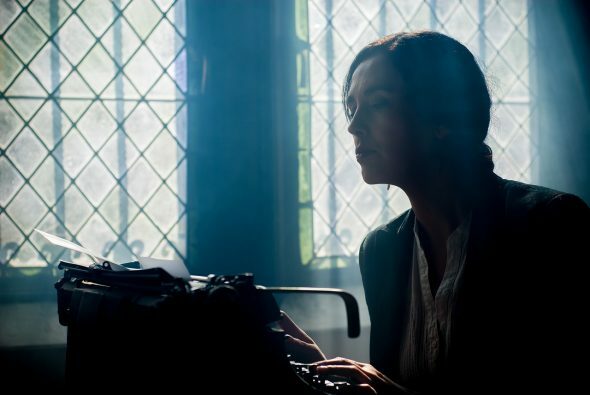 For many freelance writers, the opportunity to tell personal stories are among the most meaningful assignments we’re given, especially when we have the chance to shine light on difficult or silenced periods of our lives. Still, we always need to walk a fine line when those stories peer into the lives of others. In order to tell our stories and respect our subjects, we have to balance privacy and truth to achieve our goals.